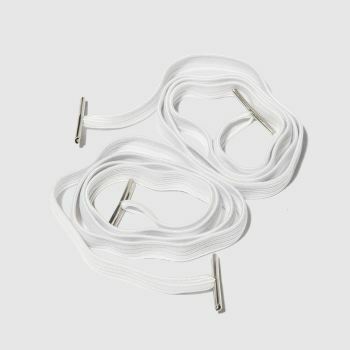 For those who can’t be bothered with the faff of tying laces American brand Synch Bands is for you. 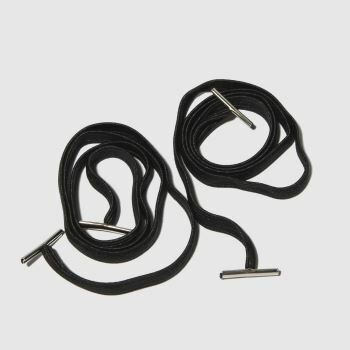 Their elasticated laces mean you can turn any lace-up shoe into a slip-on shoe in a matter of minutes. Perfect for little ones who haven’t quite mastered the Bunny Hoop tying method or for adults on the go, these ingenious laces make your day a little simpler. Order by 10pm* for Next Day UK Delivery.